The following crab dip recipes are easy to make and they all pair nicely with any kind of bread, cracker, vegetable or chip of your choosing. They can be made well ahead of time so you have less stress and more fun at your social gatherings. 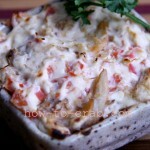 All the recipes found on this cold crab dips recipe page are refreshingly delightful. They are served cold and no cooking is required. Even a beginner chef would have a hard time screwing these up! 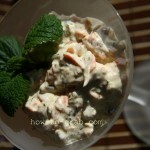 Most of the recipes are healthy, have less calories than other dips and are suitable for your weight loss diets. This imitation crab dips page has recipes that are all suitable for using imitation crab without sacrificing the recipe’s yum-factor. 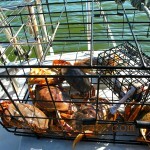 Mock crab has all the benefits of the real deal and is low on the calorie count scale. So save some money and try a couple of these recipes. 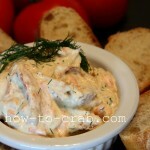 Come visit the warm crab dips page where all of these crab dips taste the best when they are heated. 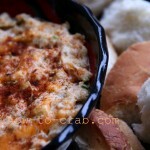 |This is the first thing I think of when I’m day-dreaming about crab dip. Mainly because I love the gooey-goodness of the cheese but also because it warms my belly with love. 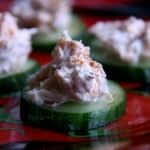 One thing I know for certain is cream cheese and crab meat will never let you down! This is the main reason why you will find most of our crab dips include this happily married couple. These recipes are really good as an appetizer, but also as a stuffing for fish or chicken. Use these recipes to experiment with your meals. I’m going to say it even though the title speaks for itself…the crab dips are the cream of the crop (in my families’ opinion). 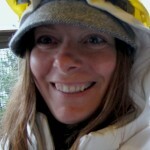 They have been carefully hand picked for awesome-ness and have been the talk of many dinner parties.